The time has come for a Smallville reboot. Why now? Well, there are a myriad of reasons. Would this be a Superman television show featuring his origin story? No, this would be a straight-up reboot/revival of the original, and this is how and why it should happen. First things first — why is now the right time to revive Smallville? DC Comics are going strong on The CW, and the network is not planning to slow down on its superhero slate any time soon. A Smallville reboot would mean existing outside of the Arrow-verse. Black Lightninghas proven that existing in a solo universe can be done successfully. The rebooted Smallville would take place in the same world as the original and therefore function as more of a revival than a reboot. How and why? Well, this Smallville reboot would take things back in time a little, and it would not focus on the characters you may expect. Instead of focusing on Clark Kent/Superman, this series would focus on the Luthors — specifically, Lex and his dad, Lionel Luthor. Yes, The Luthors would be the name of this proposed reboot. No, I am not getting ahead of myself (okay maybe just a little). Neither character was an out-and-out villain; rather, the epitome of complicated. Where the Kents were the heart of Smallville, the Luthors were its conflicted soul. When the series lost them, it lost a vast portion of itself and nothing ever filled that void. If Smallville were to come back, the dream scenario would be for it to focus on the Luthors. You may be wondering: didn’t we already see their story? Yes, but not from their perspective. This revival would not be about the Luthors in the context of their juxtaposition with the Kents. It would be about them independent of the shadow cast by Superman and his family. Do not get me wrong. I loved that angle of Smallville. However, you cannot rehash past magic; you have to rediscover new aspects to it. So many of the complaints surrounding retreads of any sort is that they are an unnecessary continuation of something that has already been done. In the case of a Smallville revival approached this way, it would be different. The blend of something familiar with a twist of something new. The CW has told a lot of its stories from the perspective of its heroes, which makes total sense. Telling one from its “villains” would set this project apart. Of course, going this route, the Luthors would not be portrayed as villains. It would keep them close to the moral fiber they demonstrated earlier in the series’ run. There would be no time table necessary to make that happen on this proposed Smallville revival. By not having Superman present, there is no pressure for Lex’s identity to be dictated, and him to become Clark’s enemy in a certain period. Given how Smallville left Lex and Lionel’s stories, you may wonder how any of this would be possible. After all, Smallville ended its run with a clone of Lex becoming President of the United States. To explain all of this, the revival could take things back in time. How far back? Way back, as in Lex being institutionalized far back. Explaining this shift could be done via alternate timeliness or some other plot device. 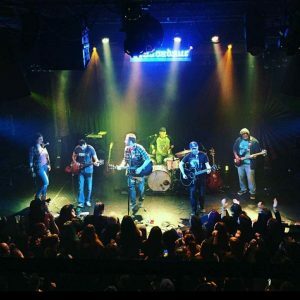 There is a specific event that could serve as the jumping off point for the revival. The Smallville arc where Lex is committed to Belle Reve and given the electro-shock treatment that wipes his memory would be ideal. Those episodes of Season 3 (Episode 8 and 9) were two of the series’ absolute best. They contained defining moments for all involved, especially Lex and his father. There was also no going back after those episodes. Lex was on a collision course to becoming Clark’s enemy. In the mythos for this proposed Smallville reboot, let’s imagine a world where Lex did not return to Smallville following his release. Rather, he went to Metropolis and made a life for himself there. The show could pick up an indeterminate time after the events of that episode. The show could go full-tilt into Lex’s life as a businessman replete with boardroom showdowns and potential takeovers. There would be no shortage of stories to tell in that vein. Let Lex live his lavish life the way he did in the original, devoid of Bruce Wayne and Oliver Queen’s broody approach. Let Lex be more of the anti-hero than the villain. Lex being haunted by what he can and cannot remember could weigh on him. Such a twist could provide the underlying drama that is revisited time and again. That is not entirely necessary though. The dream would be for the original cast to return and for Michael Rosenbaum and John Glover to reprise their roles as the Luthors. 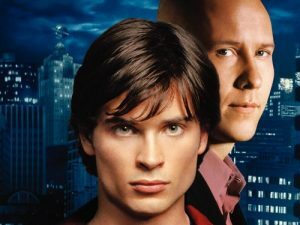 Both of these extraordinary actors brought so much to Smallville. Personally, Michael Rosenbaum’s performance as Lex Luthor is the gold standard. No one else has brought what he did to portraying the character in any medium. He found the complexity so inherent in Lex, and no matter the storyline, always played it with profound sincerity. Likewise, John Glover brought a gravitas to Lex’s father that was always multi-layered. It was hard to ever agree with Lionel. However, Glover’s performance always made you willing to hear Lionel out. Glover and Michael Rosenbaum’s portrayals of Lionel and Lex were the exceptional epicenters that drove a great deal of Smallville. 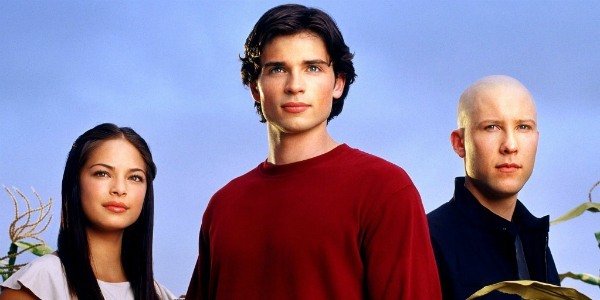 If Tom Welling or anyone else were willing to come back for a Smallville revival that could work too, and it would be amazing. One of the great parts of bringing the show back to this point in its history is that it would allow for fan favorites to return. 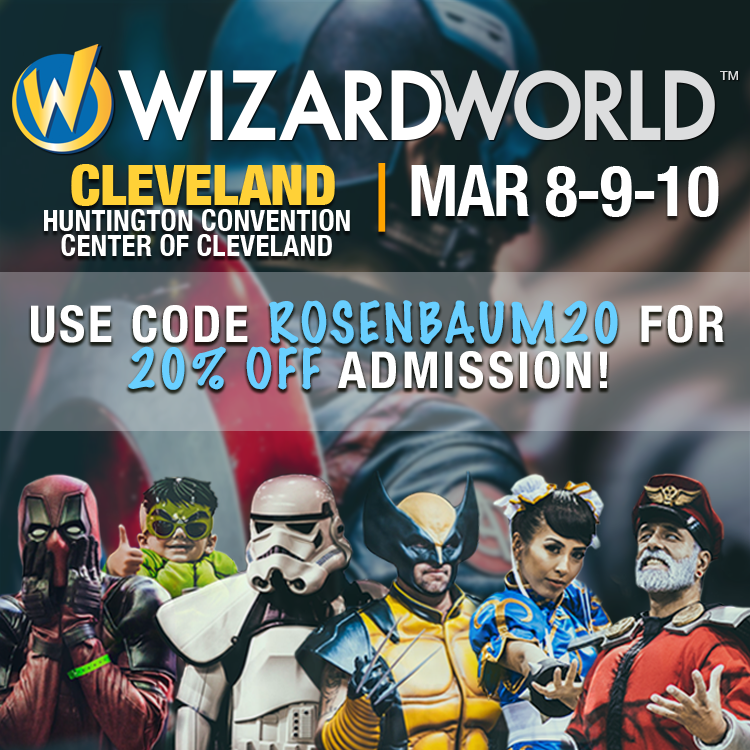 John Schneider’s Jonathan Kent is among the many that could make an appearance. In this timeline, he and others could still be alive. Smallville was such a special show and to have it revisited in any form would be exciting. Even if it is as a limited series or (hopefully) something longer-term, it would be marvelous. If it were to ever happen, this or something along these lines is how this fan would like it to see it come to fruition. 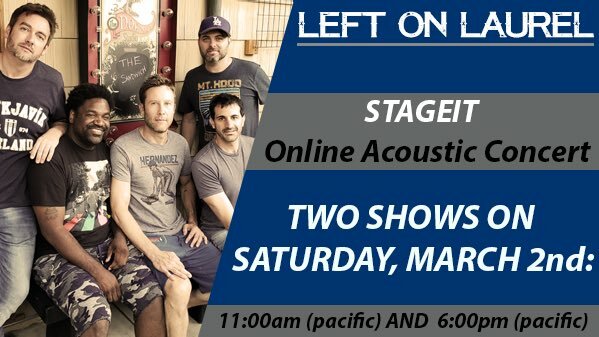 The band announced that they are doing two shows on Stageit on Saturday March 2nd one of the shows will be perfect for European fans and the other for American fans what a great idea! The slasher rose to prominence in the ’80s, only for the horror subgenre to dwindle in the early ’90s. In the wake of Scream, a new crop of slashers featuring young casts sprung up, including Urban Legend and its sequel, Urban Legends: Final Cut. Both films are coming to Blu-ray from Scream Factory with comprehensive special features. At Alpine University, someone is determined to win the best film award at any cost – even if it means eliminating the competition. No one is safe and everyone is a suspect. Urban Legends: Final Cut is an edge-of-your-seat thriller that will keep you guessing until the shocking climax. 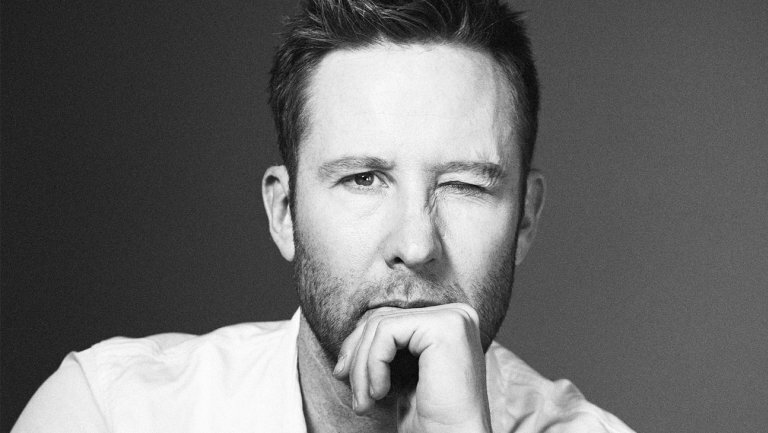 Starring Jennifer Morrison (Amityville: The Awakening), Matthew Davis (Below), Joseph Lawrence (Rest Stop), Eva Mendes (Ghost Rider), Anthony Anderson (Scream 4), Hart Bochner (Die Hard), and Loretta Devine (Urban Legend). Both sets will be released on November 20th. You can pre-order Urban Legend here and Urban Legends: Final Cut here. The bulk of the LEGO DC Super-Villains voice cast has been revealed, and boy: does it feature some pedigree. While we wait for Ubisoft to properly revive one of their most famous heroes, we can at least look forward to the man who voices Sam Fisher lending his voice to another game. Michael Ironside will play Darkseid in the upcoming LEGO DC Super-Villains. Wait, Gilbert Gottfried? That’s me sold. 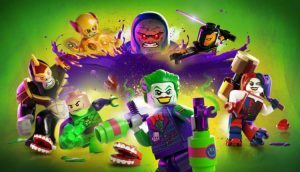 LEGO DC Super-Villains launches on 19th October 2018 for PC, PS4, Xbox One, and Switch. 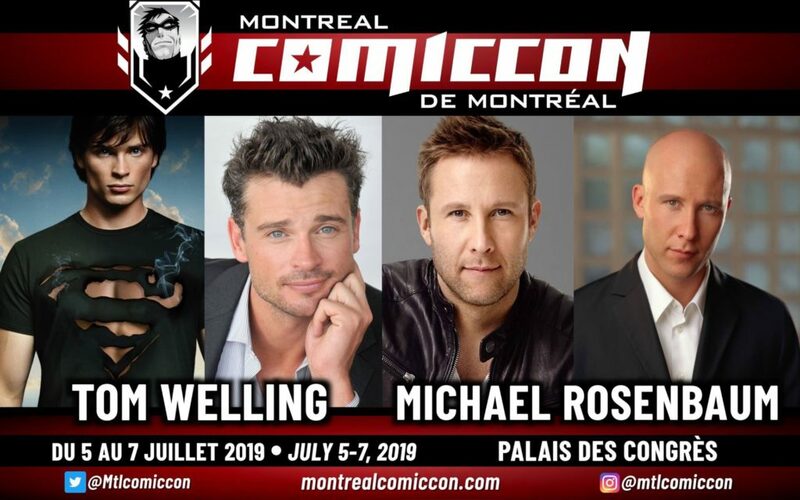 Michael Rosenbaum and Tom Welling will both be attending the 2018 Dragon-Con which takes place August 30th – September 3rd at five host hotels in downtown Atlanta, GA; the Hyatt Regency Atlanta, Atlanta Hilton, Sheraton Atlanta, Atlanta Marriott Marquis, and the Westin Peachtree Plaza. Michael will be there on the Saturday and Sunday and he will also be co-hosting the night at Aquarius.